Home » Service Manual Catalog » EPSON Service Manuals » Epson Parts Lists » InkJet » PL_PRO4000 I have paid for Reset Key but not received yet. help me to epson r250 adjustment program. please!!!!!! It was very easy to install, and worked instantly. Epson RX700 working again. Thank you. You blokes are a bloody god send. This allowed me to get the Epsom printer going again. 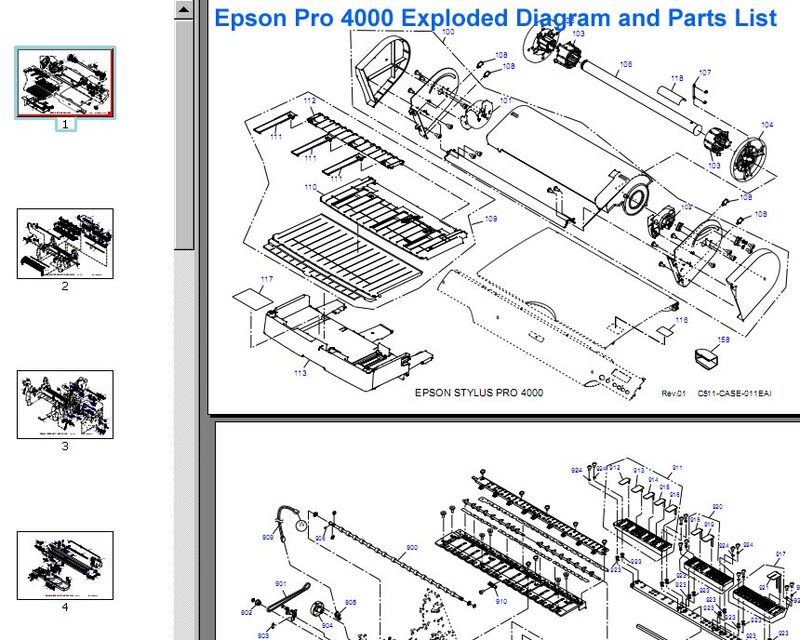 Talk about a rip off by Epson! !